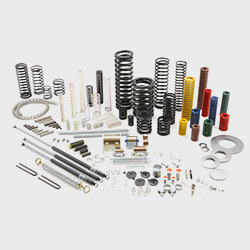 ﻿ Equipment & Technology｜About us｜Custom Spring Manufacturer | Sawane Spring Co., Ltd.
Let's see the videos that briefly introduce each production process of different types of spring. Introduction of spring mail-order "Stock Spring" follows. 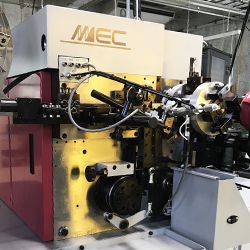 Introduction of coiling machines for various types of spring, such as helical large spring, micro precision spring, flat spring and wire formed spring, etc..
We have latest NC coiling machines, those in operation for more than 30 years, and original in-coompany equipment and manual processing jig tools.